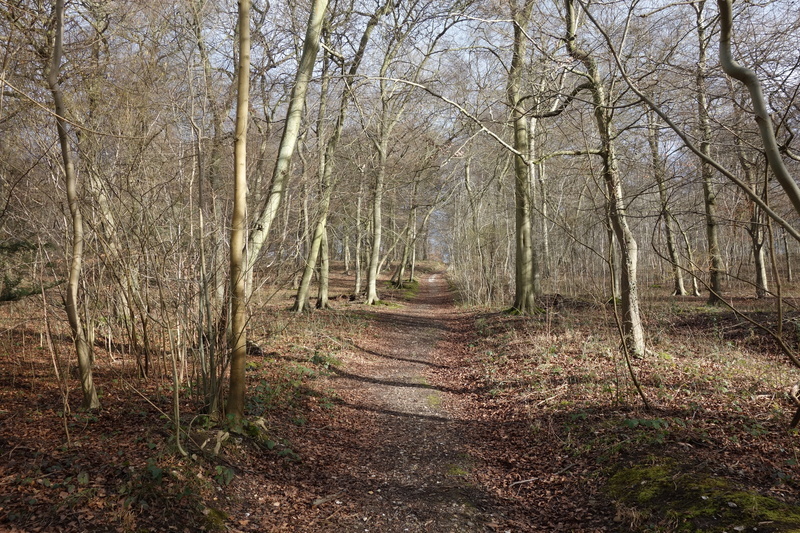 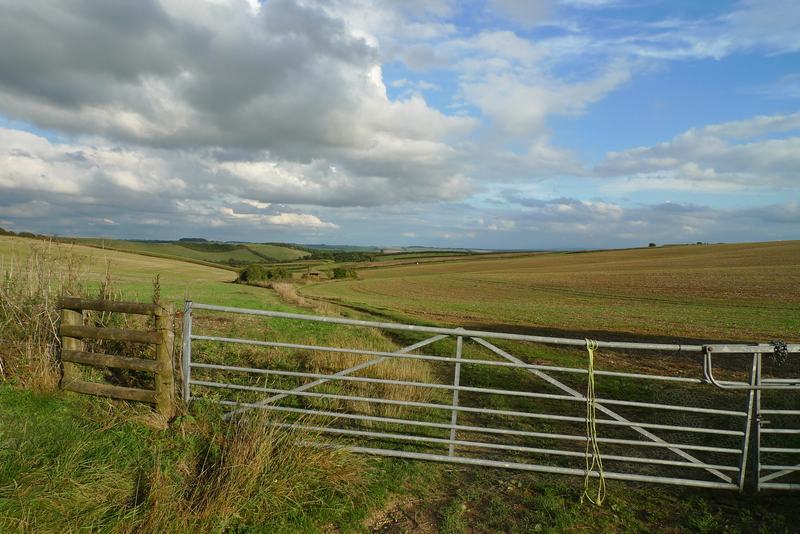 Yesterday I headed to Swindon to finish off the remaining 16 or so miles of the Ridgeway path that I’ve been doing recently. 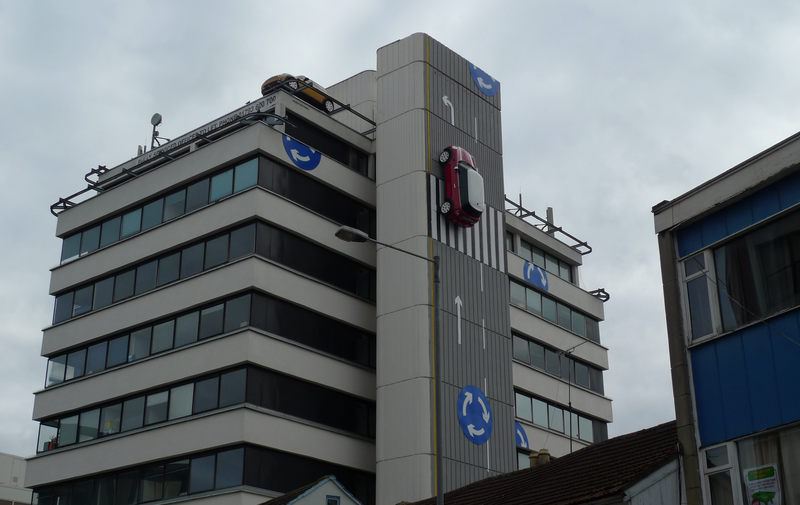 While waiting for the bus I explored Swindon town centre a bit: it wasn’t really worth the effort, although there was a cool building with minis on the side (they’re produced in Swindown). 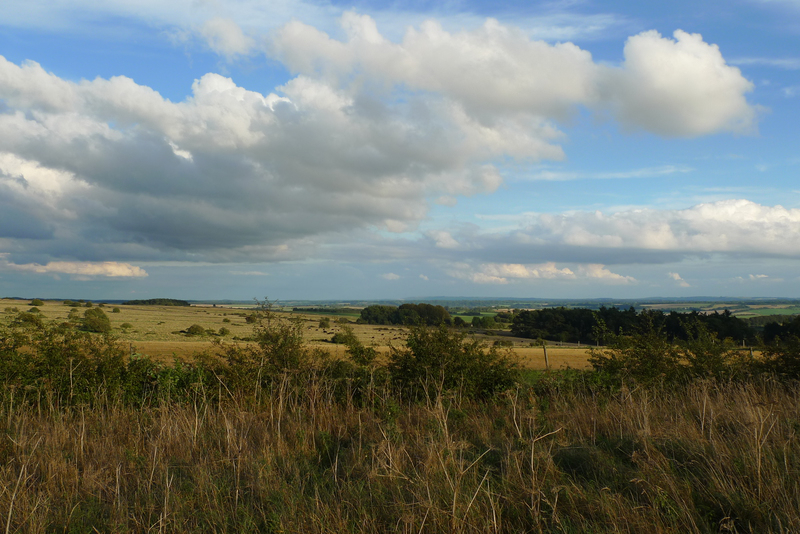 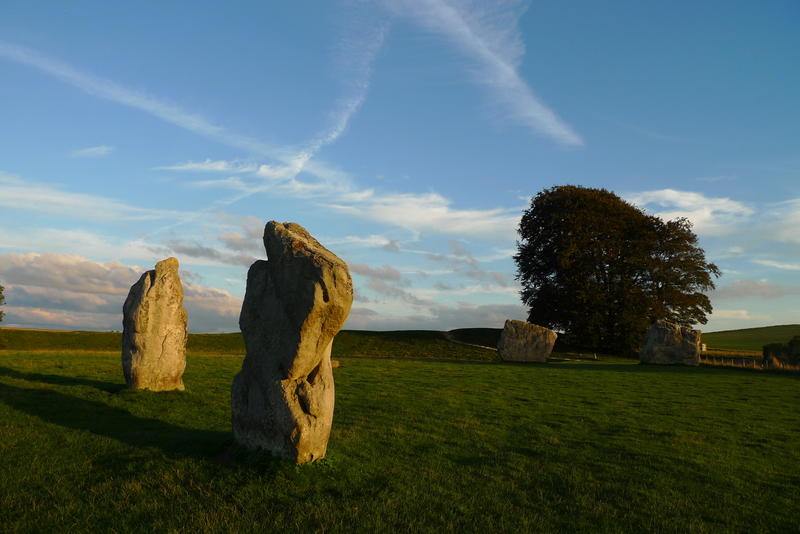 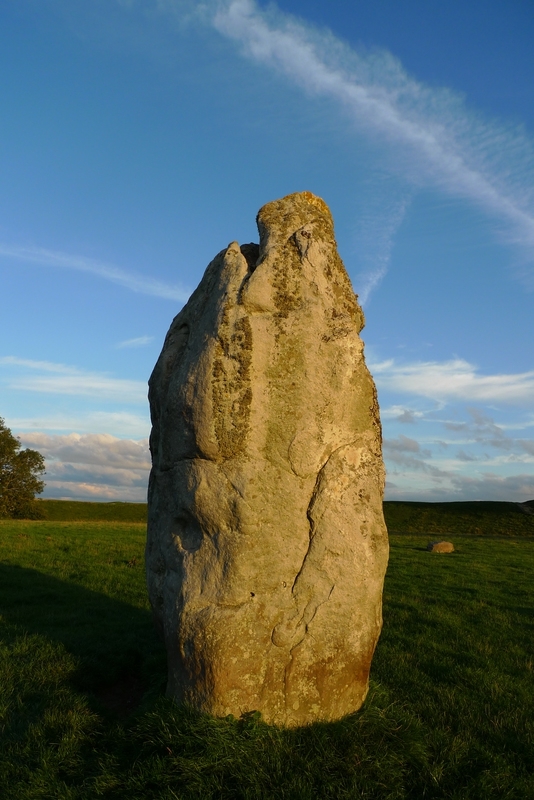 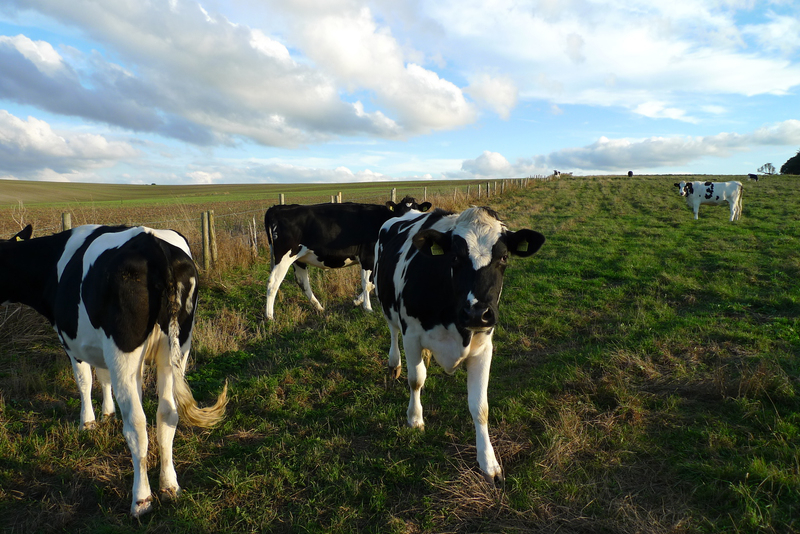 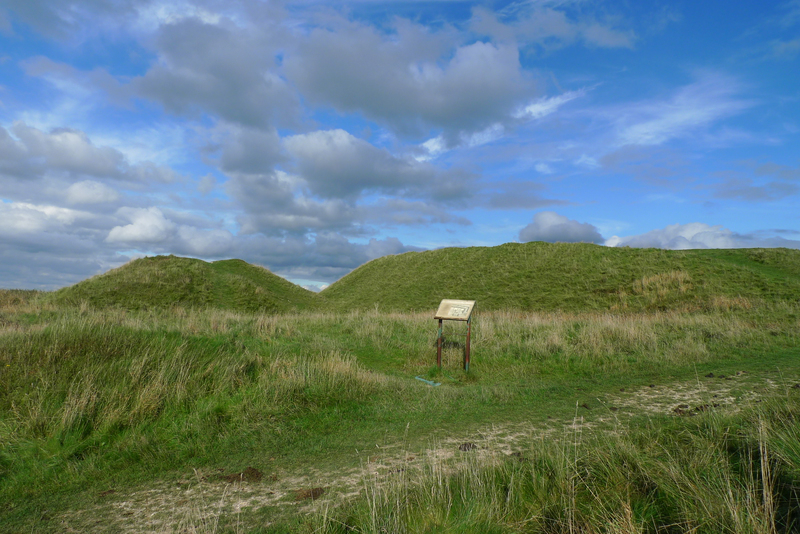 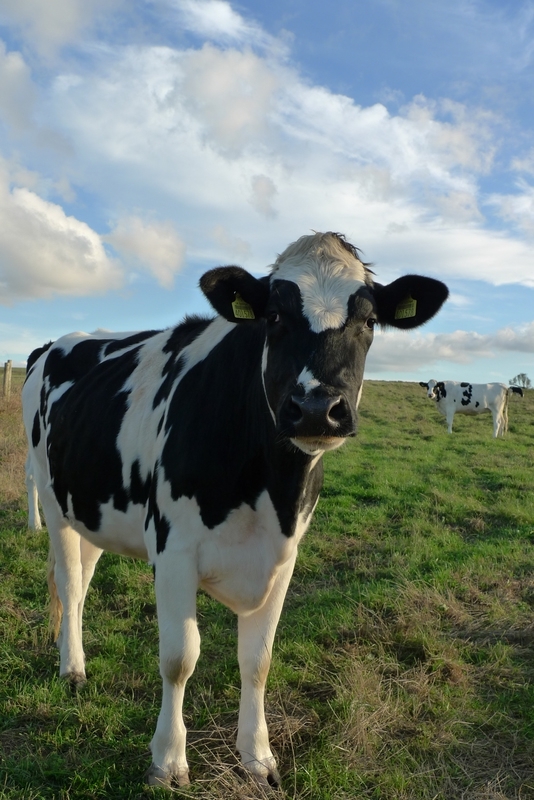 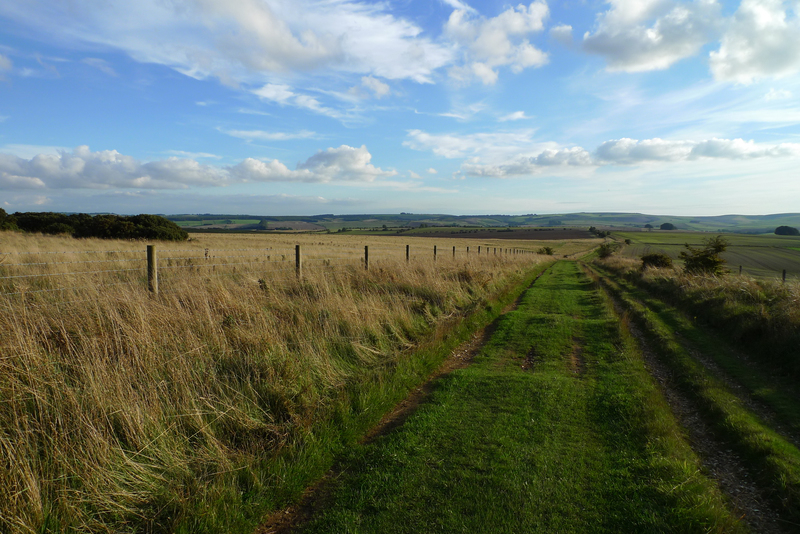 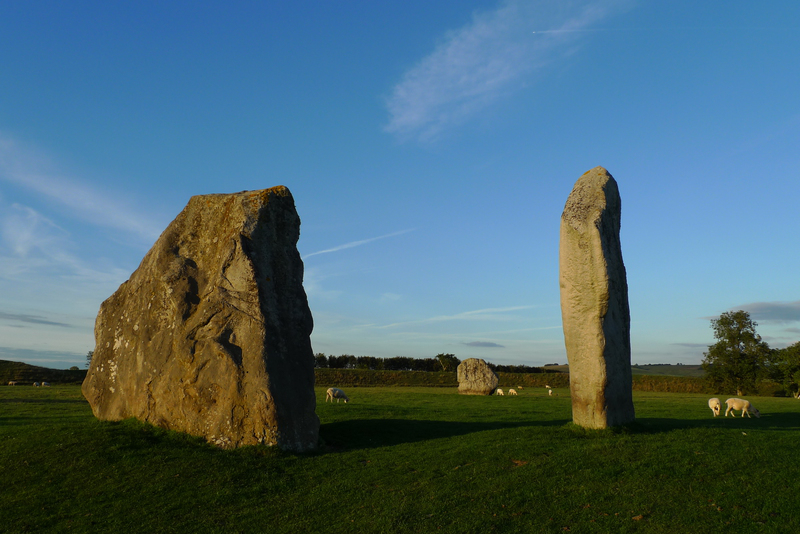 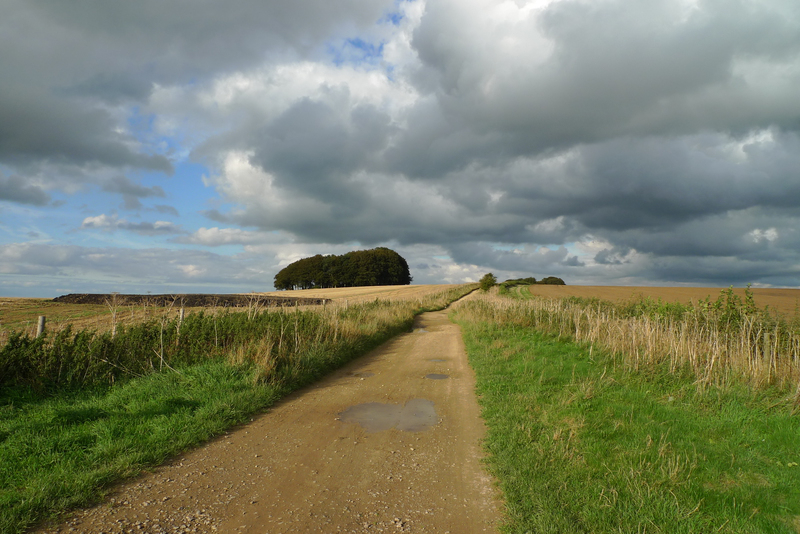 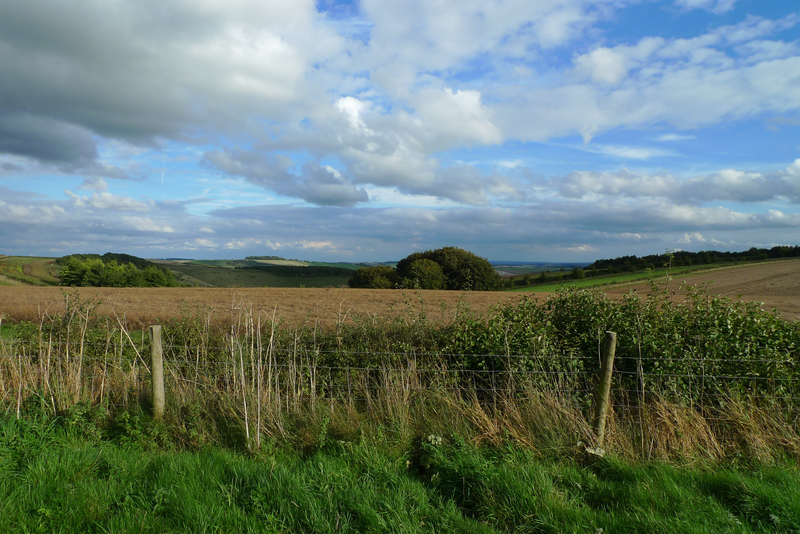 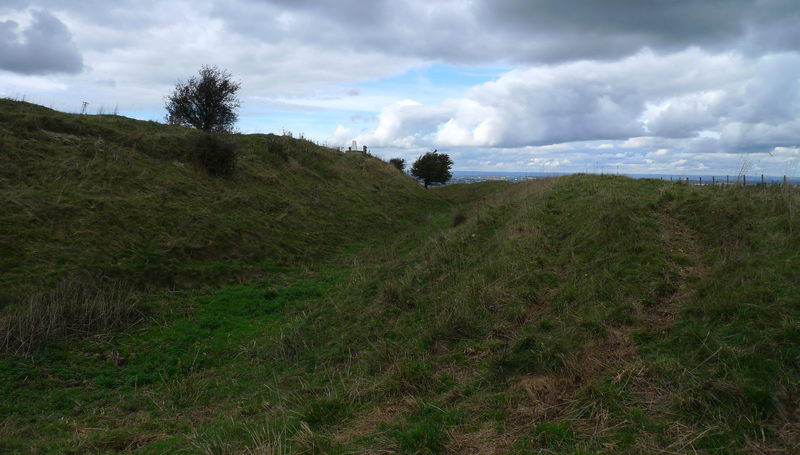 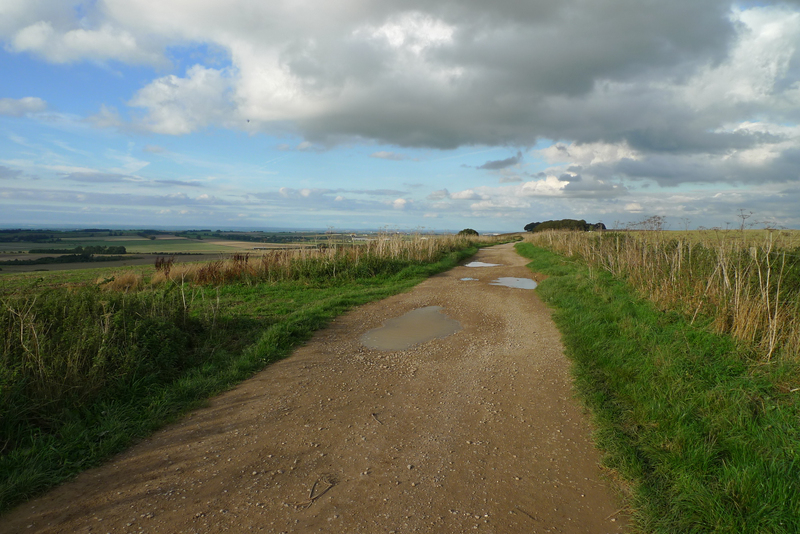 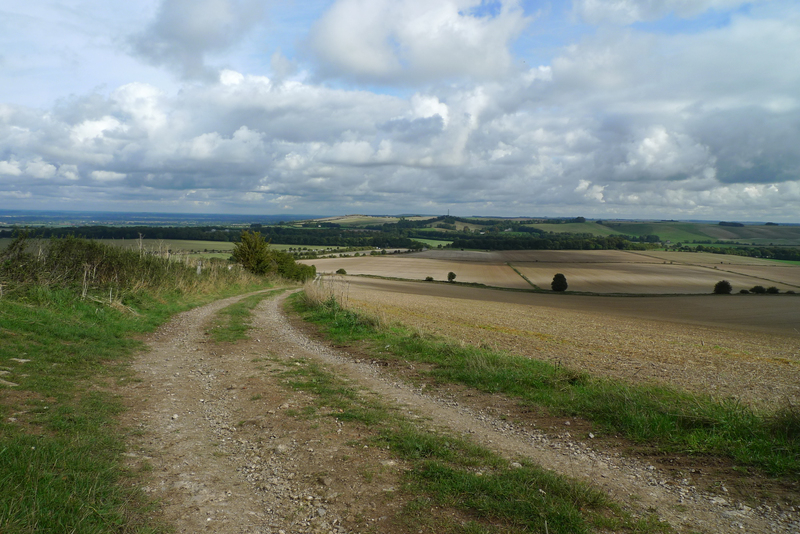 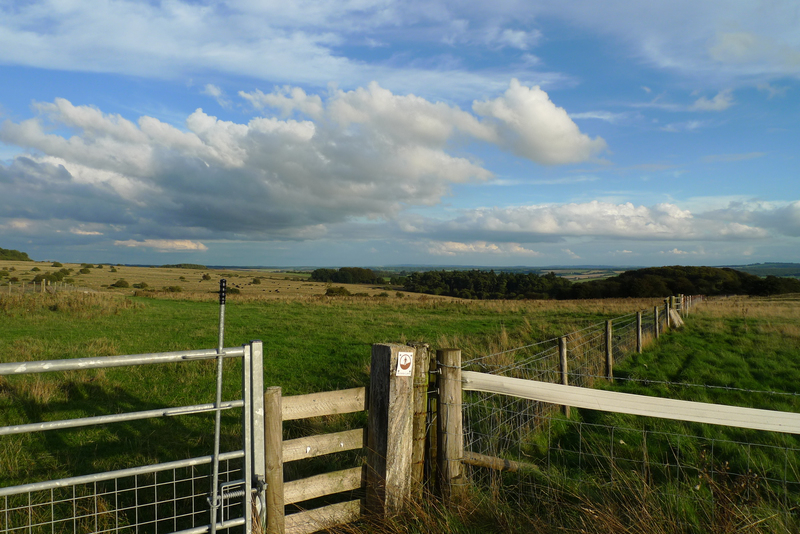 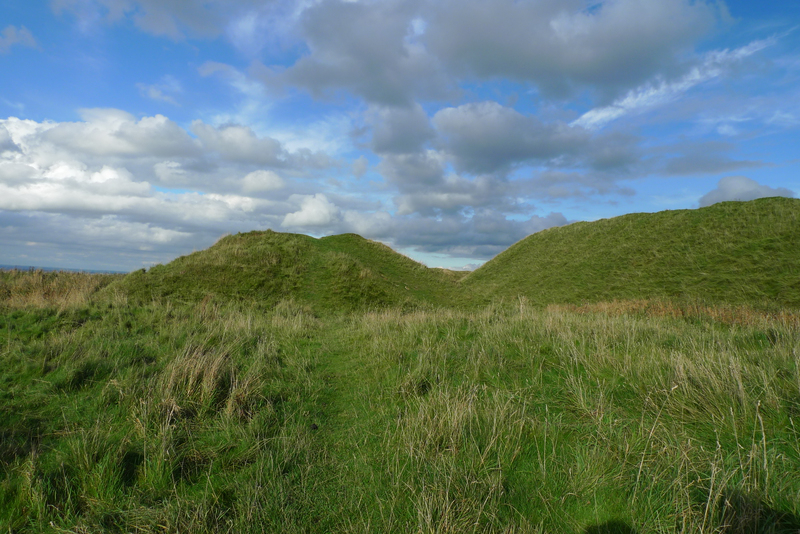 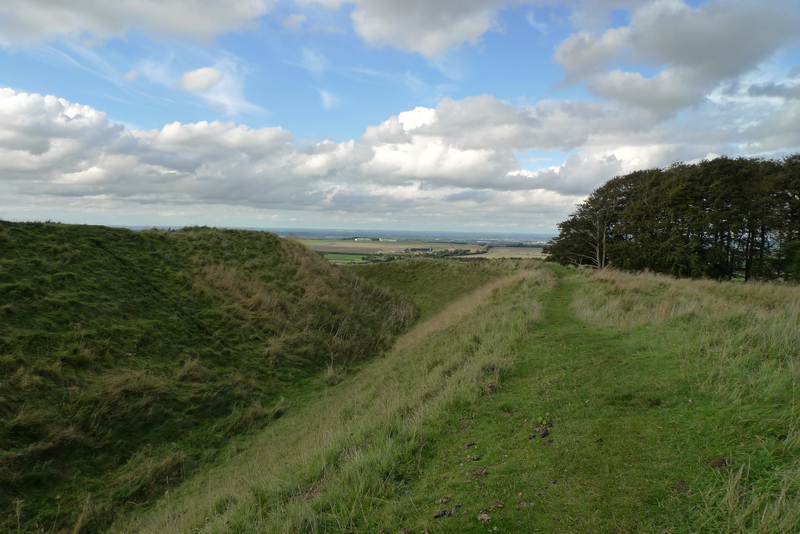 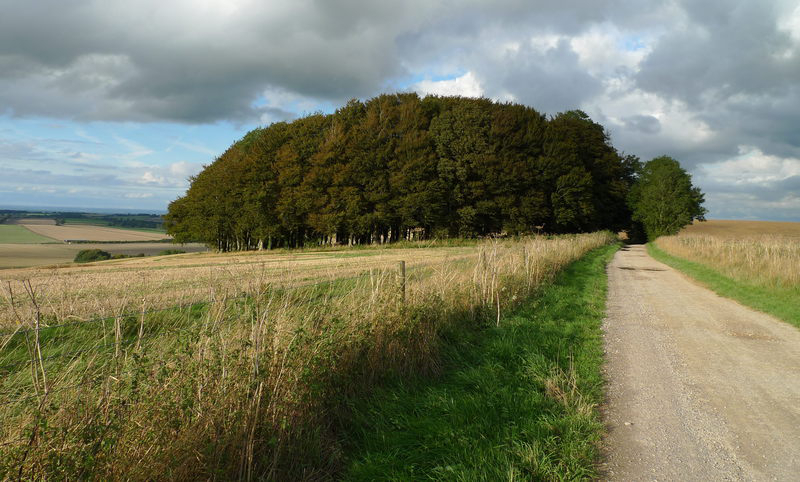 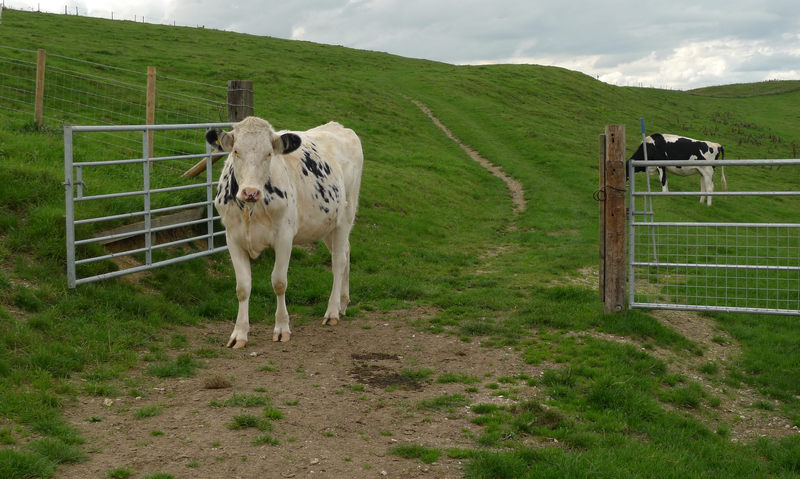 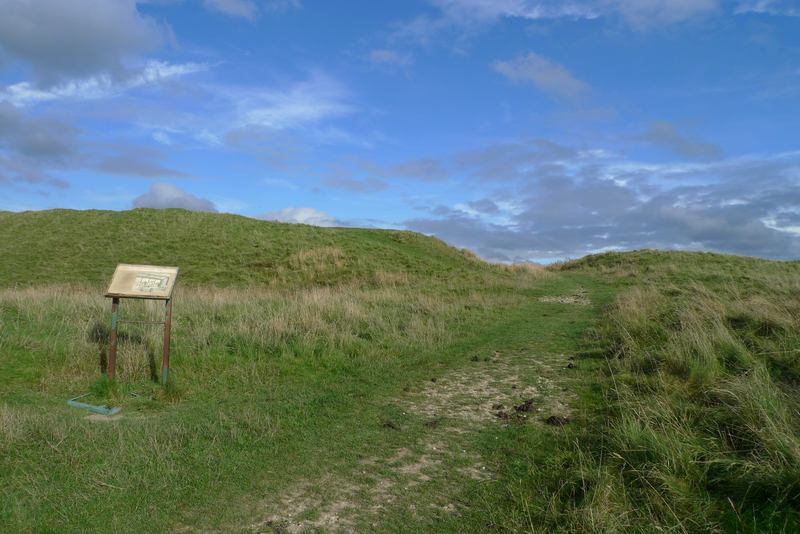 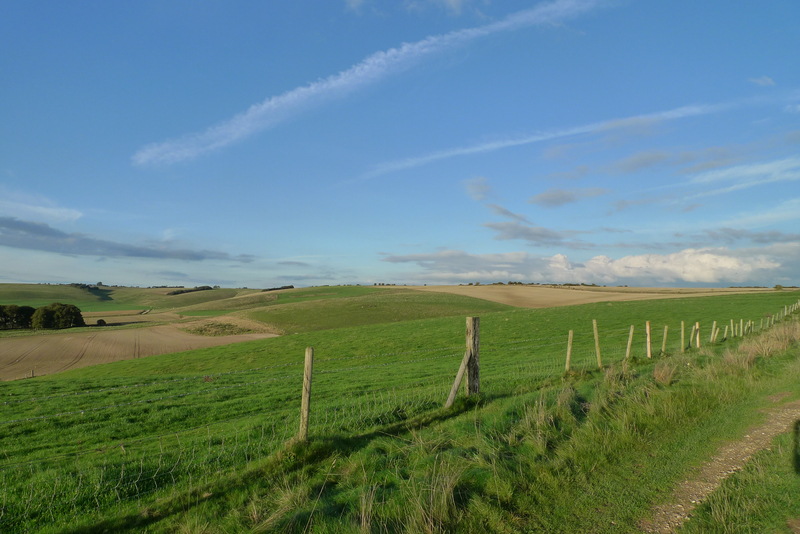 The Ridgeway eventually ends up near the Wiltshire village of Avebury. 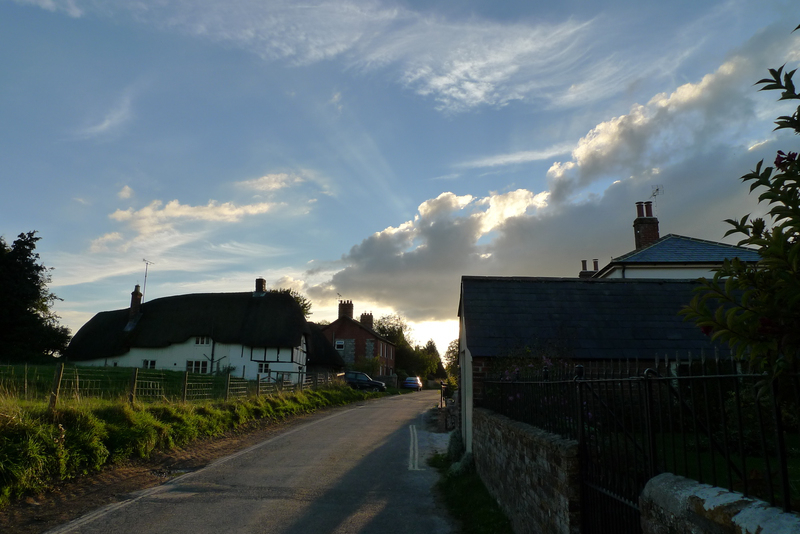 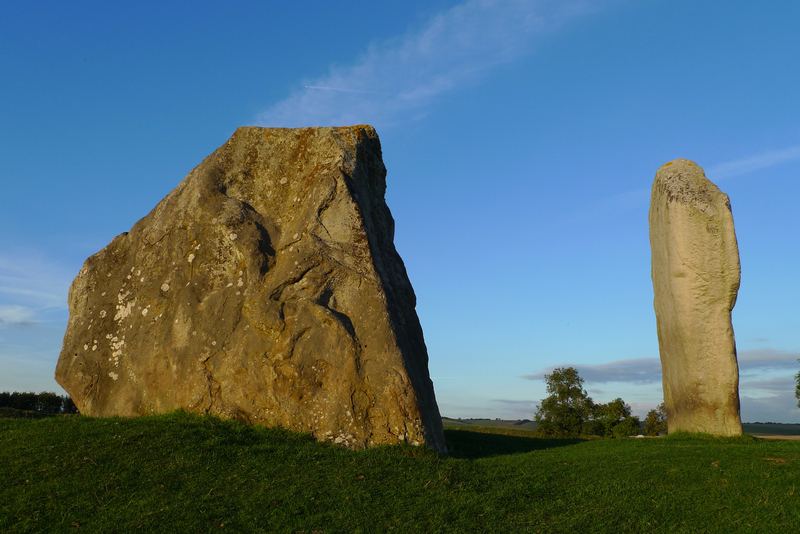 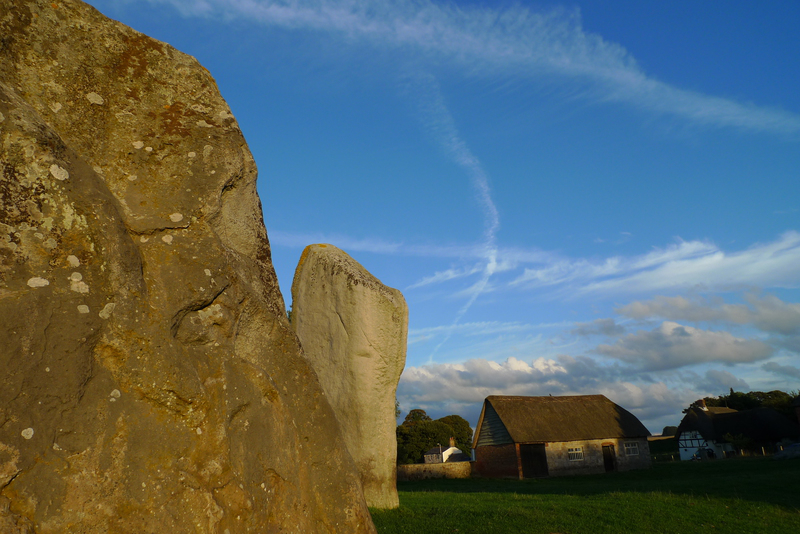 Averybury is somewhat unusual in that it’s surrounded by the largest ancient stone circle in Europe. 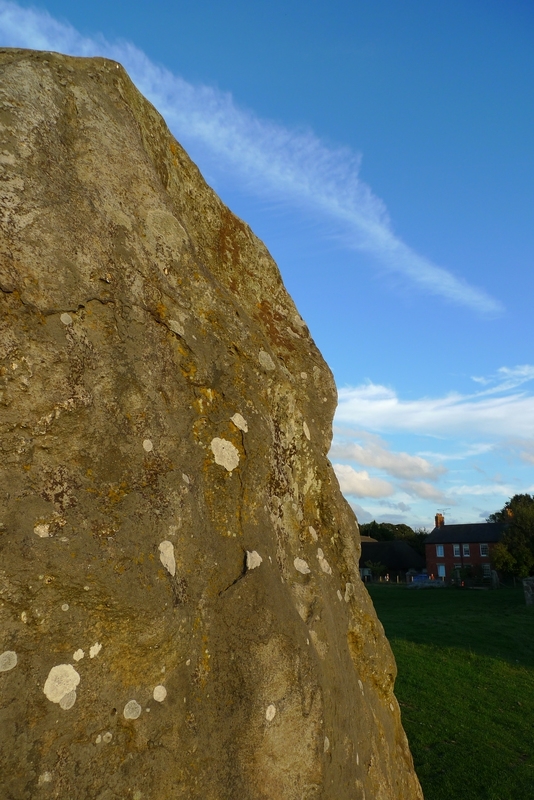 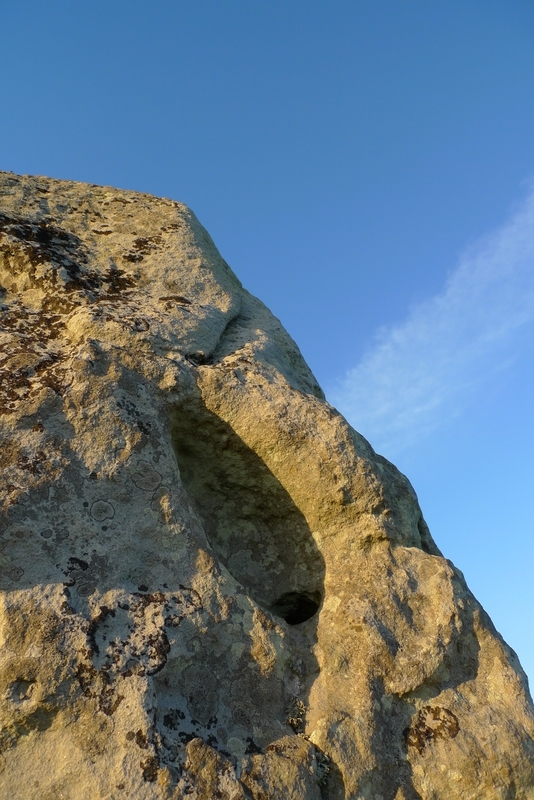 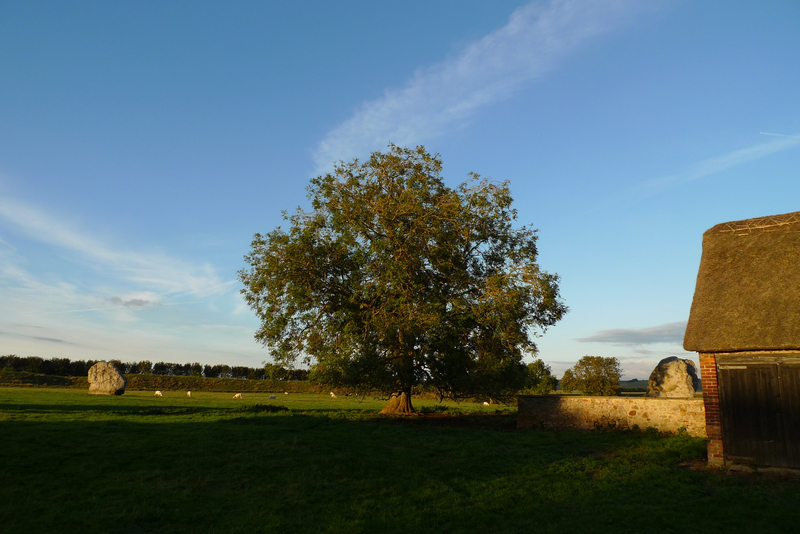 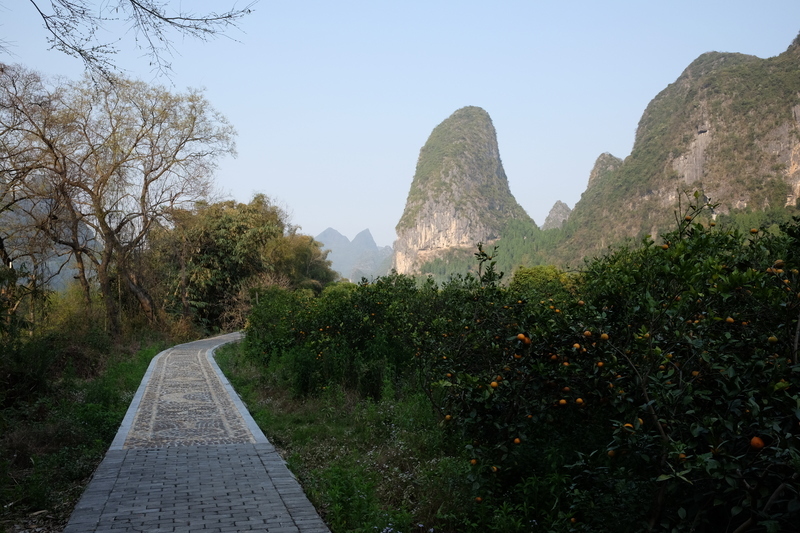 There are some small pointed stones around (although you can’t see them in the photos) that are the result of a reprehensible act of 19th century cultural vandalism, referred to locally as The Shame, where villagers broke up some of the stones to use as building materials. 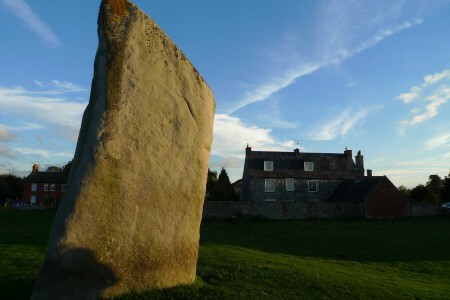 These modern stones mark the place where the original ones stood. 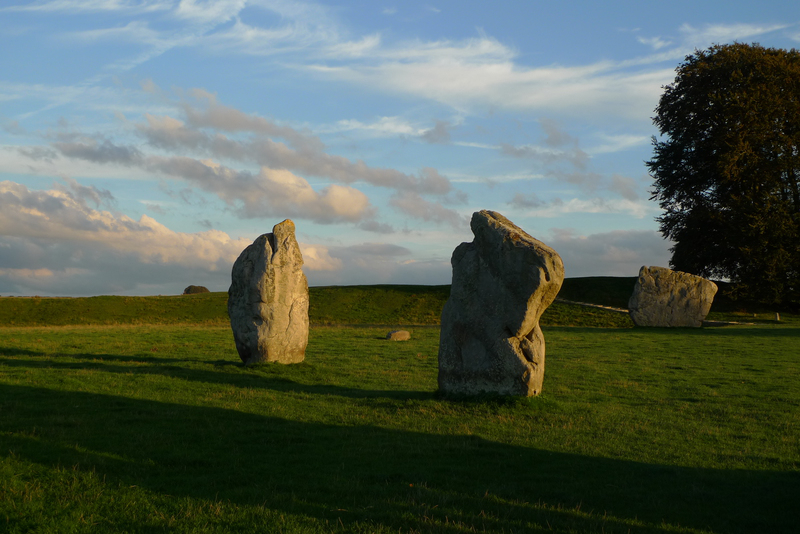 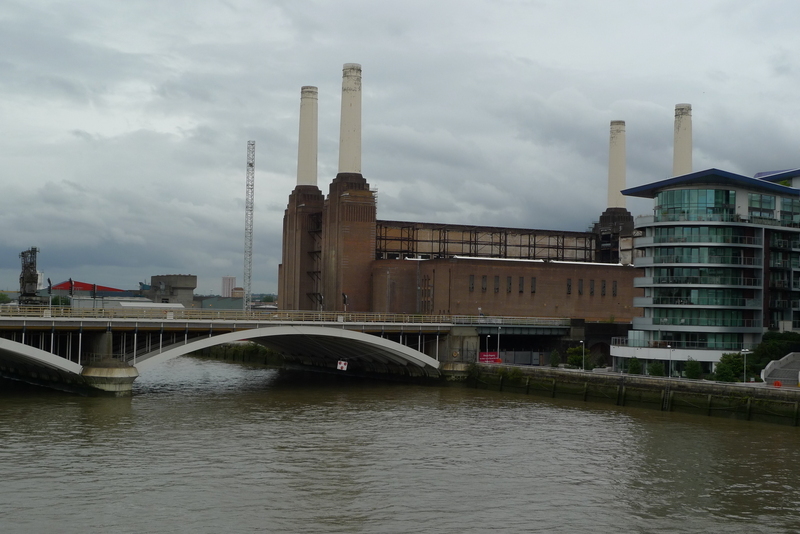 The site is impressively large and much quieter and less commercialised than Stone Henge but the placement of the stones seem a bit haphazard: perhaps I’m missing the mystical significance. 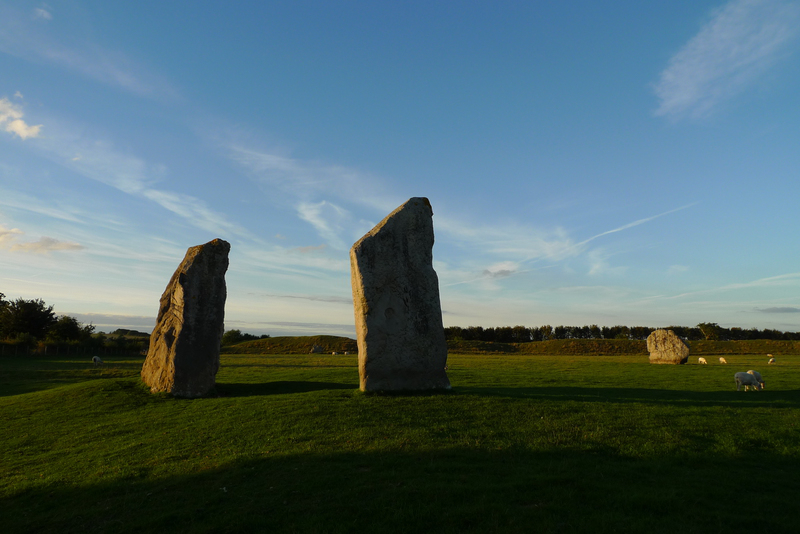 It’s apparently a focal point for modern pagans but the only other people I saw around were clearly tourists.